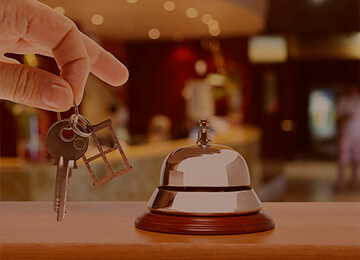 We present a new concept hotel, where we provide rooms and facilities and especially the collaboration of a great team . A facade of colonial style and a harmonious interior are the calling card of the hotel villa del Carmen..
Hotel Villa del Carmen is located in the heart of Arequipa, a few steps from business centers, tourist attractions , shops and restaurants . 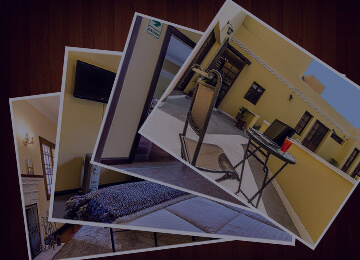 Our excellent location allows us to serve guests Arequipa on business trips or to know our city . Many attractions including the Cathedral of Arequipa , La Plaza de Armas, the Santa Catalina Convent , the Church of the Company and the pedestrian shopping avenue Mercaderes are located 5 minutes drive from the hotel. We are located in front of the Selva Alegre park to 20 minutes from Rodriguez Ballon International Airport and a few blocks from the historic and commercial center of the city. We have spacious rooms. 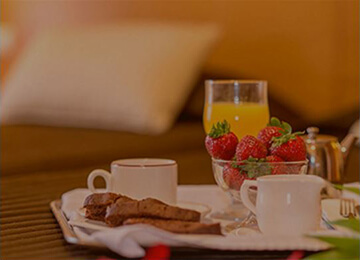 Breakfast Buffet , Restaurant - Bar , Cable TV , Direct Dial Phone , Fax , Free WiFi throughout the hotel , tourist information , private parking and security guard. Copyright © 2016 - Hotel Villa del Carmen - All rights reserved.